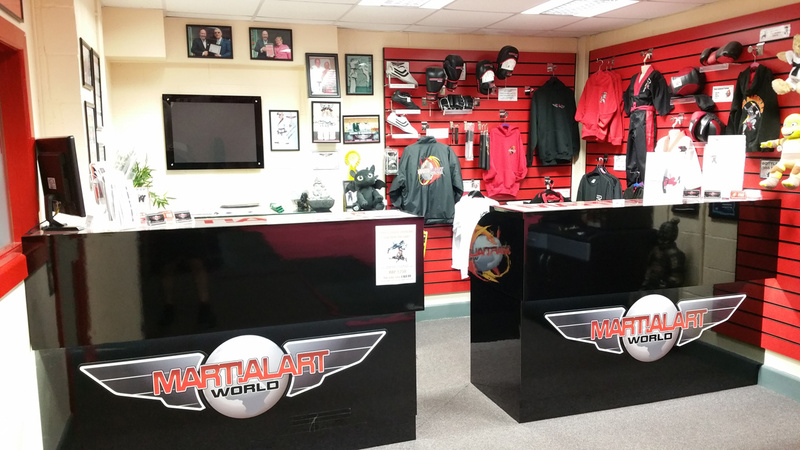 Home > Why choose Martial Art World? > What makes us different? Martial Art World prides itself on the fact that it offers all of its students and their families a complete martial and fitness solution. MAW is unique in its outlook, and recognises that the student (you) lies at the heart of everything that we offer and do! Many families and individuals continue their journey with us to black belt and beyond, with a number of students that have been training with us for over TWO decades! Professional male and female instructors, and onsite qualified examiners also make MAW unique in its outlook to the local community. Prepare yourself to enjoy a luxury training experience like no other. We offer some of the best facilities in the UK with platinum level customer service. Our fully matted safety flooring with under-floor heating is just one of the schools features that our students love! Most importantly, we achieve all of this in a safe, structured, organised and clean environment, conducive of the students’ learning needs. 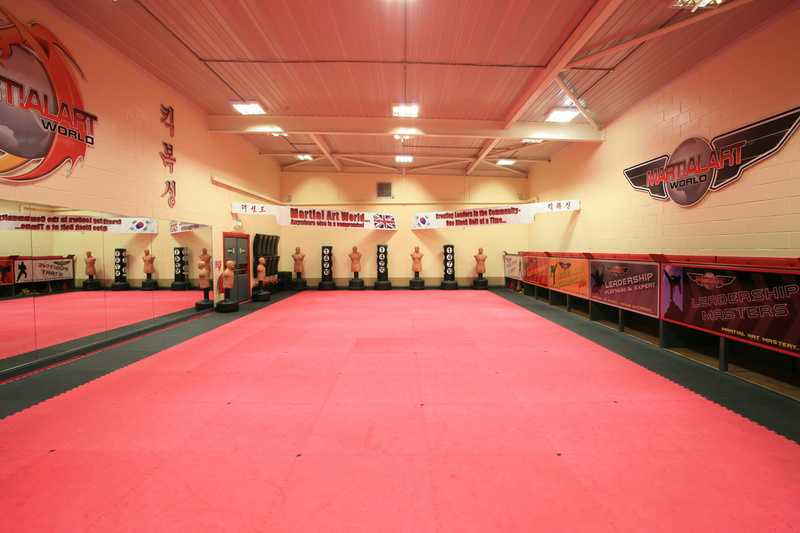 Our school provides over 100 years of collective martial arts experience. We provide well-trained professional instructors and life coaches, and support this with the best available resources in the area. We promote a high standard of student who will be disciplined and well motivated inside and outside of the School. Your personal development is extremely important to us, and we ensure that this is at the centre of our work. 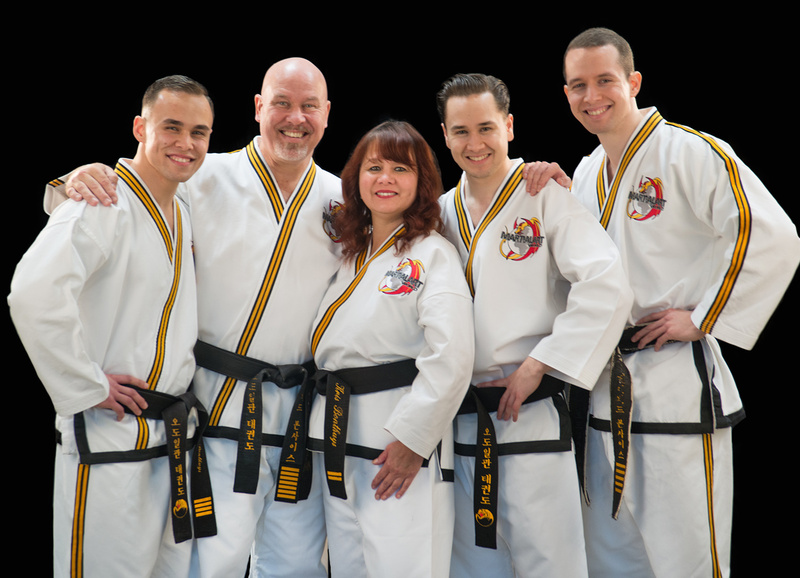 Our highly qualified staff, running each of our unique Martial Arts lessons, are here to support you during every step of your training and journey to black belt! Rather than focusing on competitions, the aim of our Leadership school is to develop happy well-motivated students according to their varying abilities within a caring and stimulating learning environment. Our focus is on developing life champions! Martial Art World continues to be a progressive organisation, remaining at the cutting edge of martial arts and personal development. We stay up to date with the latest developments within the martial arts industry and implement them throughout our school for the benefit of the student. We don’t over-complicate anything. We keep things simple, and are happy when you are happy! 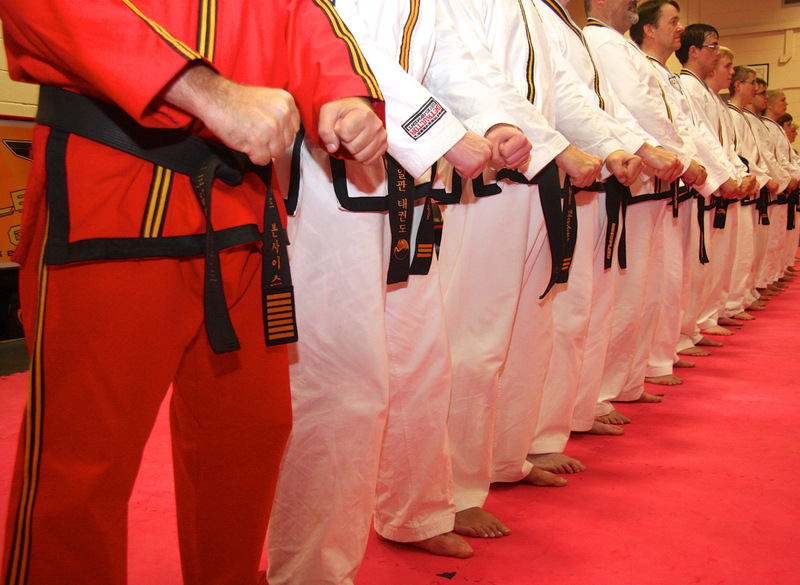 Most martial art clubs teach from white belt to black belt within the same class. The main problem with this teaching method is that the black belts are never pushed (so quit) and the white belts can’t keep up (so quit)! At Martial Art World, we adopt the same proven and time-tested methods that governments world-wide insist are used in state and private schools of education. We structure over 30 classes per week that are separated by belt (skill) level. This means that all beginner students learn together, all advanced students learn toegther and all black belts learn together - all with a skill-related and fully structured syllabus. This is one of main reasons for our continued success! The goals we set are the goals we get! Unlike most other clubs that simply provide randomised classes, we provide fully-structured, outcome based programmes that help you achieve your specific personal goals. The skills and disciplines associated with Martial Arts training can be applied to all areas of your daily life, not just in our Martial Arts school! We proudly state that Martial Arts classes aren’t just a hobby, they are a lifestyle, and within weeks of enrolling at Martial Art World, you will begin to notice positive changes from within yourself. This will be a life changing experience!